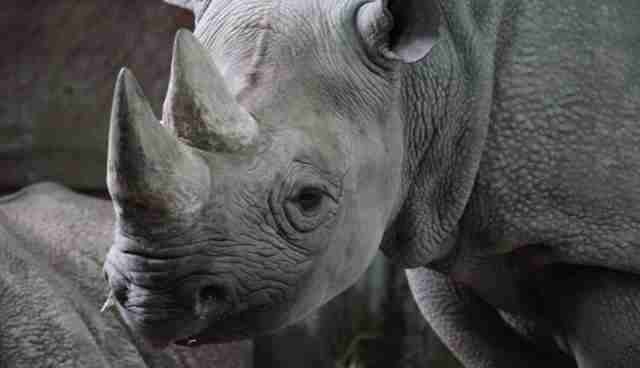 Just days after a teenage trophy hunter from Texas sparked a firestorm of criticism for posting graphic images of animals she shot for fun in Africa onto Facebook, the government of Australia has enacted a ban to ensure that the parts of rhinos killed in such hunts aren't allowed into the country. And soon, other animals will be added to the ban as well. Every year, thousands of people from across Australia, Europe, and United States pay to travel to Africa to shoot endangered animals, like rhinos and lions, which have been bred solely to serve as targets in the shameful bloodsport known as canned hunting. These animals are raised not to fear people, making them easy for novice thrill-seekers to kill and claim as mementos to their cruel ‘accomplishment'. While there's little that can be done abroad to stop these hunts, Environmental Minister Greg Hunt says Australia will remove a key incentive for them by making it illegal for hunters to return home with their bloody trophies. Rhino parts are the first to be banned, though this will soon be followed by other game animals as well. "I've signed an order, we're taking action - it's going to stop," Hunt told Australian Broadcasting. "The process of really capturing or raising animals and then having them in a compound where they can't run they can't hide, they don't have a fair chance, doesn't really fit with the fair go ethos of this country let alone the broader issues of humane treatment of animals." Parliament Member Jason Wood, who had been pushing for the ban, says these trophy hunting expeditions amount to little more than "killing sprees," something most Australians weren't aware was going on. "I don't even call it hunting, most of the time they have bait there. There's this very graphic video I've seen where you have a lion just lying under its food and it just gets shot. And the very distressing thing is the lion is perplexed as to what is going on – why, because it is used to interaction with humans," says Wood. "If you take away the incentive, if an Australian is going overseas, paying $40,000 for a lion and then they can't bring it back to Australia to put above their mantelpiece that takes the incentive away and that's why it's so important to change the laws." 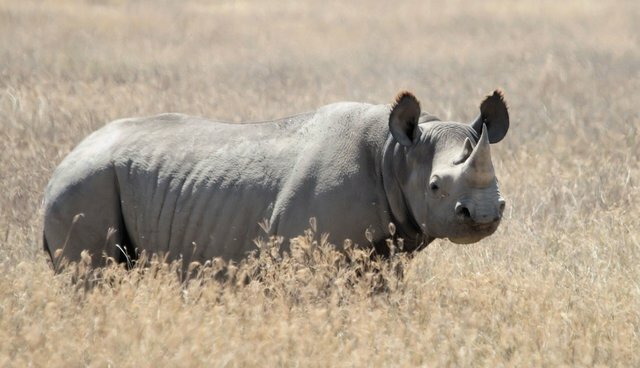 In the United States, trophy hunters are still allowed to return home with rhino parts with permission from U.S. Fish and Wildlife Service.